Franklin’s adages in The Way to Wealth teach us that success is just the consistent application of hard work and thrift. Despite what late night infomercials claim, the principles to success haven’t changed much in 200 years. Below, I’ve collected all the maxims from The Way to Wealth in one list. Read through them, pick out a few favorites, and memorize them. They’re perfect for keeping you focused on becoming the most successful man you can be. Enjoy! But what madness must it be to run in debt for these superfluities! Disdain the chain, preserve your freedom; and maintain your independency: be industrious and free; be frugal and free. 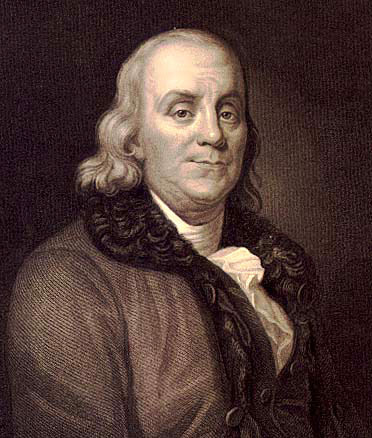 Which of Franklin’s maxims really strike a cord with you? Let us know in the comments!